Can Custom Design, Size or Colour. 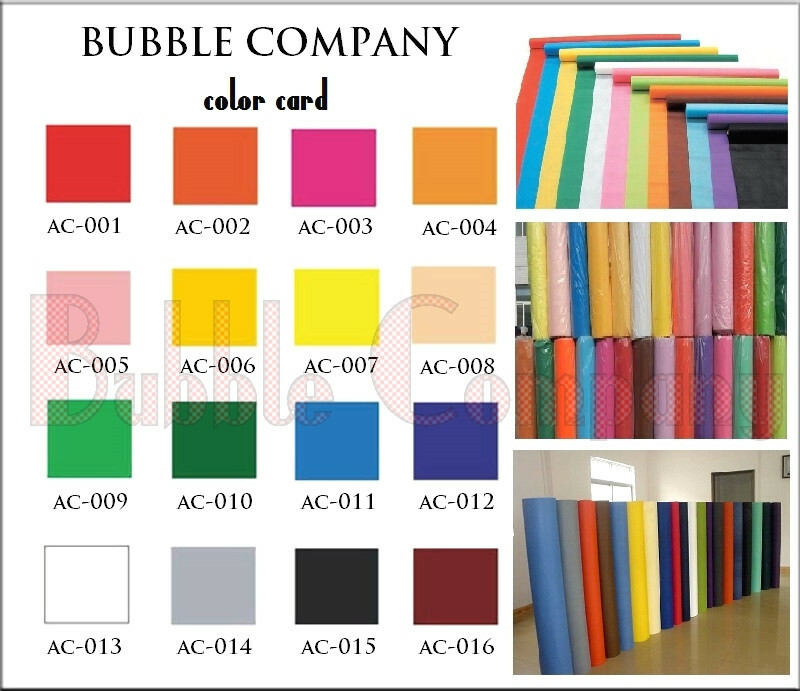 Welcome to Bubble Company. 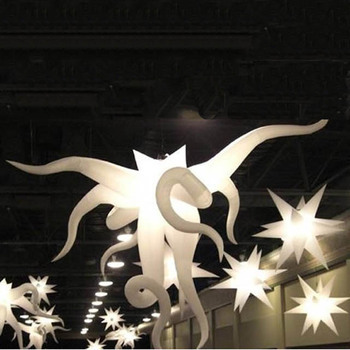 Our lighting balloons are usually used for decorations, especially events, parties, clubs, weddings, holidays, ceremonies, trade show displays, event plannings, guide signs, parades, sportings events, media& tourist attractions, new product launch, corporate sponsorships, political campaigns, retail and point of sale displays, etc. Q: What are these Hanging Balloons made of? A: 210T nylon taffeta ripstop oxford material, weather-resistant, waterproof, fire-retartant, UV protective. Q: How to inflate a Balloon? 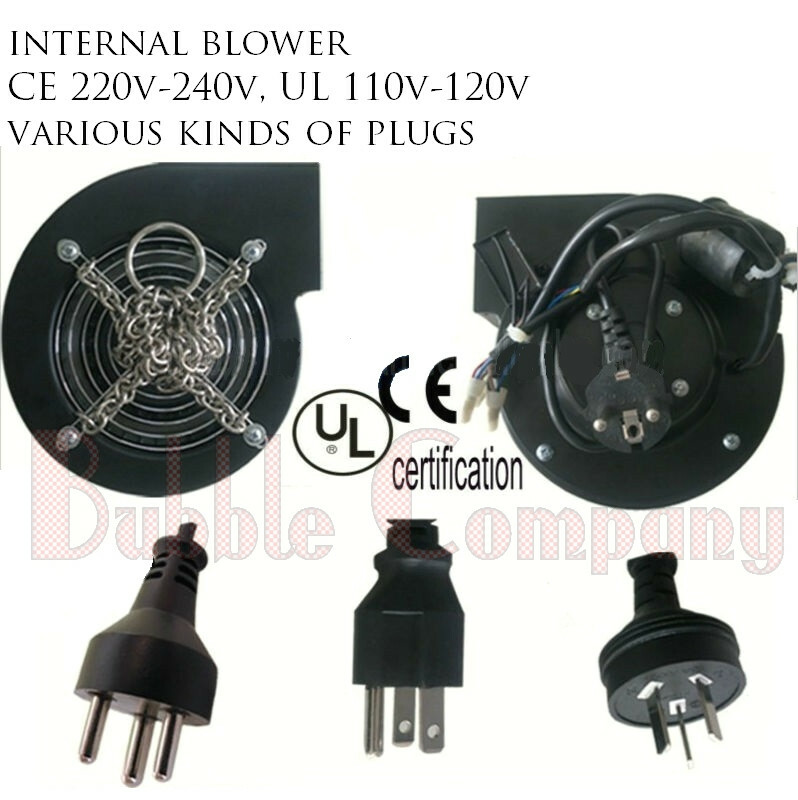 A: Can inflate by an electric blower/pump included. It usually takes 1 to 10 minutes to inflate depending on design. Q: What colours can we choose? A: Almost all regular colours like white, red, yellow, blue, green, grey, black, pink, purple, orange, transparent/clear, silvery, golden, etc. We can custom make as required, please contact for availability before order. 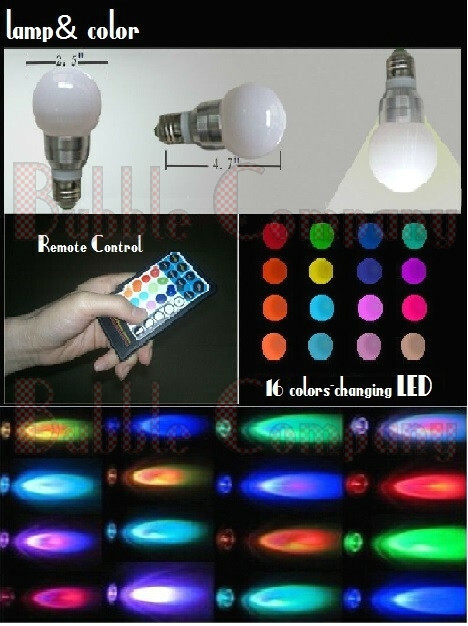 We recommend light colours for night use because they have better transmission of light from the lamp inside balloon. A: Yes. Maybe for free or charged depending on quantity, printing artwork and size. You may send us high resolution artwork in JPG, PDF or PSD. A: Due to constant blown air, the balloon can still be blown up and use as long as the damage area is not big. The damage can be repaired by a sewing machine. Q: What accessories are included? 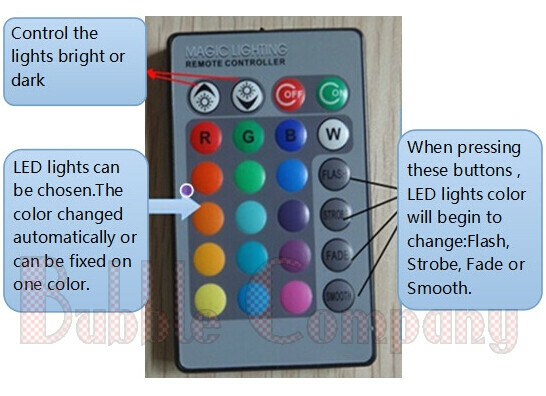 A: Blower, Lamp Holder with Connecting Wires (lines), 16 colors-changing LED lamp, Light Remote Control.